The archaeologists from the Regional Museum of History in the northern Bulgarian city of Veliko Tarnovo have requested a total of BGN 175,000 (app. EUR 90,000) in government funding in order to carry out excavations of 6 major archaeological sites in the region. Three of the sites that the Veliko Tarnovo archaeologists hope to be able to excavate further are from the Prehistory period, one is from the time of the Roman Empire, and two have to do with Tarnovgrad in the Middle Ages (today’s Veliko Tarnovo), which was the capital of the Second Bulgarian Empire in 1185-1396 AD). The local archaeologists say they hope to receive the full amount of the requested sum, as in 2014 when they got all of the BGN 200,000 (EUR 102,000) that they had asked the government for, reports the Bulgarian daily Trud. 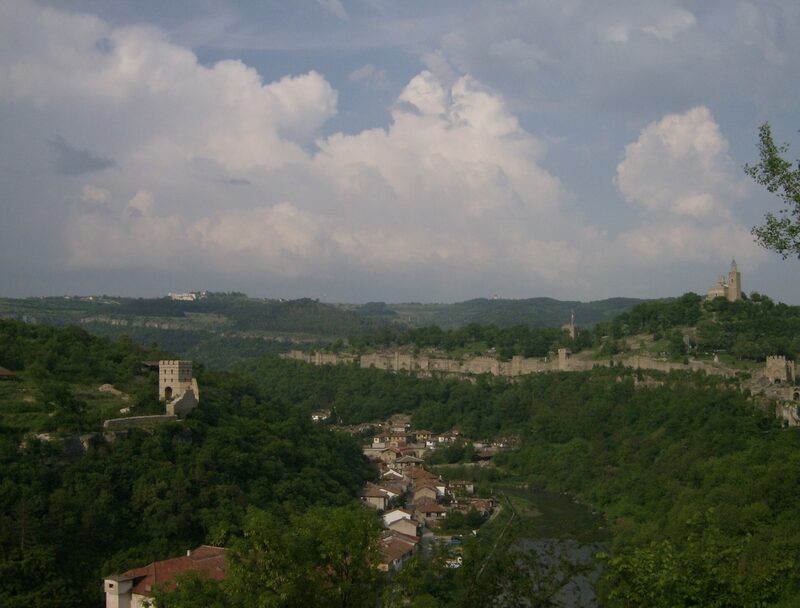 More specifically, the sites that the Veliko Tarnovo Regional Museum of History is planning to excavate over the summer of 2015 are the prehistoric settlement near the town of Hotnitsa, Veliko Tarnovo Municipality; two prehistoric mounds near the town of Petko Karavelovo, Polski Trambesh Municipality; the Ancient Roman city Nicopolis ad Istrum near the town of Nikyup, Veliko Tarnovo Municipality; the Trapesitsa Hill in the medieval Bulgarian capital Tarnovgrad; and a previously unknown monastery discovered in 2014 at the foot of the Tsarevets Hill (Trapesitsa and Tsarevets were the two main fortified hills of medieval Tarnovgrad). The major Ancient Roman city of Nicopolis Ad Istrum will be excavated by archaeologists Ivan Tsarov, Director of the Regional Museum of History in Veliko Tarnovo, and Assoc. Prof. Pavlina Vladkova. They are planning to excavate the Roman water supply network and some of the large public buildings whose foundations they have discovered over the last two years. The Trapesitsa Hill in the medieval Bulgarian capital of Tarnovgrad will be excavated by four teams of archaeologists who will be searching for remains of the buildings of the Tsars of the Second Bulgarian Empire as well as churches, and fortifications. The previously unknown medieval Bulgarian monastery of the House of Asen (Asen Dynasty) at the foot of the Tsarevets Hill will also be excavated further. It was found in 2014 by the team of Prof. Hitko Vachev where he also discovered the funeral of a Veliko Tarnovo metropolitan from the Middle Ages.